It’s a fact that a residence with a touch of nature is an amazing place to live in. Because of this, it’s no wonder that many homeowners invest in landscaping. They plant ornamental plants, flowering plants, and many other kinds of plants suitable in the area their house is in. 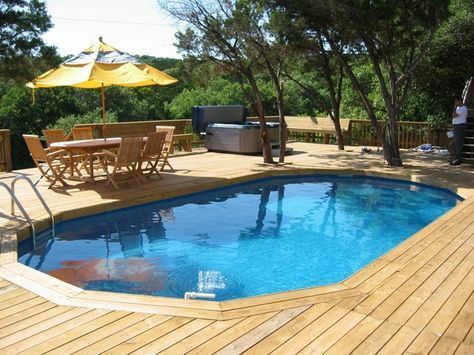 Water features, such as those offered by Premier Pools, are also added, as they give homes more dramatic appearances. This is especially true if the house exterior perfectly matches the mid-century modern furniture within its premises. The thing with water features is that while they’re obviously beneficial to your property, they need to be chosen properly. If not chosen properly, they will just end up as eyesores to the entire household and anyone paying a visit to your home. Here are the steps involved in selecting a water feature for your home. Check how much space is available around your home. The first thing you should do is check space available in your yard. Knowing how much free space is available allows you to get a water feature and still have enough space to move around after its installation. What is the ground on your property like? Is your place situated on hilly ground or on a flat surface? Knowing this is important, as there are some water features that are great on hilly ground and others that are great for flat surfaces. Would you like plants in the water feature? If so, make sure to get a water feature that has still water, as it is conducive to plant growth. This kind of water feature needs to be placed in such a way that it is exposed to sunlight, which plants need. Want to raise fish in the water feature? Go for a water feature that features flowing water! A water feature with flowing water allows fish to get sufficient amounts of oxygen. What kind of water feature do you want to purchase? 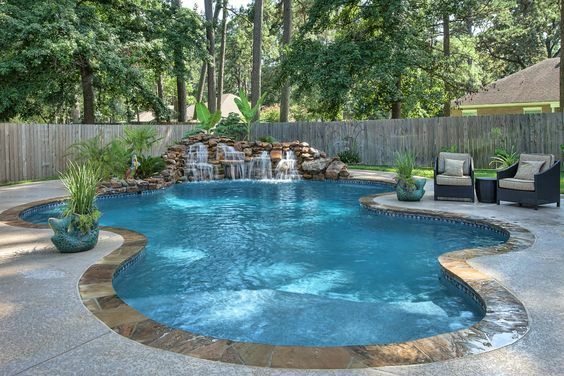 There are many kinds of water features you can choose from. 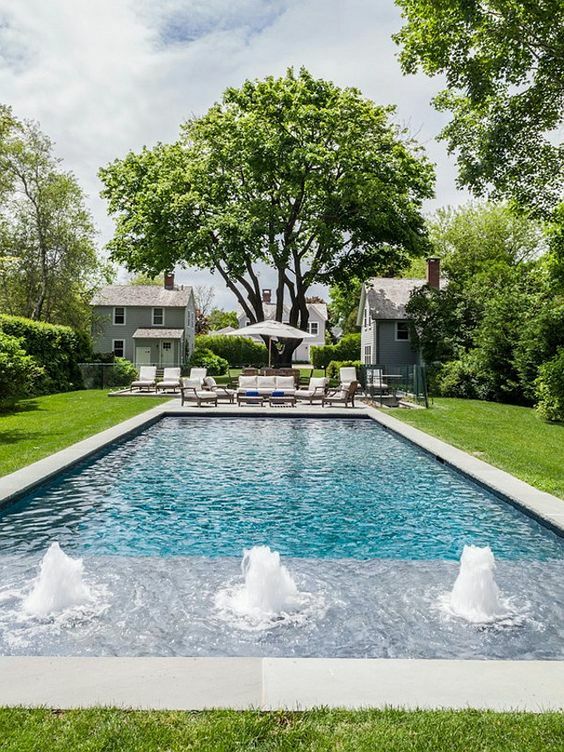 Homeowners usually go for ponds or small, free-standing fountains. 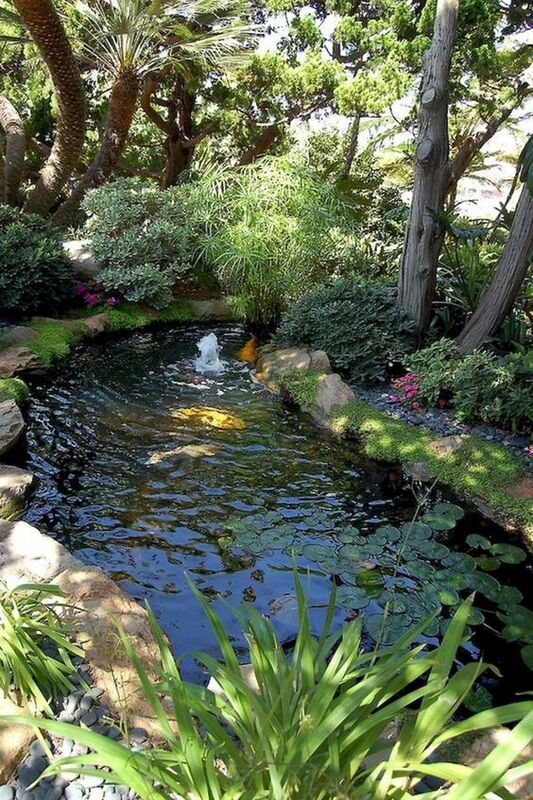 Others, however, go for the formal, rocky, tropical, and zen water features. Is the amount of sunlight that gets to the part of your property where you want the water feature built enough for the growth and development of plants or fishes that will be placed in the water feature? Will the water feature that will be built or installed on a certain location in your residential property not end up interfering with normal traffic flow in your area? Will the water feature properly blend with the rest of the landscaping elements of your home? These are important questions you have to answer before determining that part of your home to be a suitable location for a water feature. Water features can be dangerous to children even if the water that’s in the basin is just shallow. For this reason, it’s best that you go for features with water basins that cannot easily be accessed by children. It’s also important that you educate children on the purposes of such a structure to alleviate their curiosity. Surely, you will need to spend money in order to get a good water feature for your house, and because of this it’s important to adjust your budget to accommodate the purchase of this new feature. Without proper budgeting, you’ll end up with lesser finances than expected. Worse, you might end up making the mistake of settling for one that you don’t really like because you were unable to save enough for the feature. Know permit requirements in your area. The government in your town might require that you obtain a permit for the feature that you want built in your place. As such, make sure to check if one is needed, then prepare all documents required.